Extra Shelf to suit 600mm 1 door pantry. 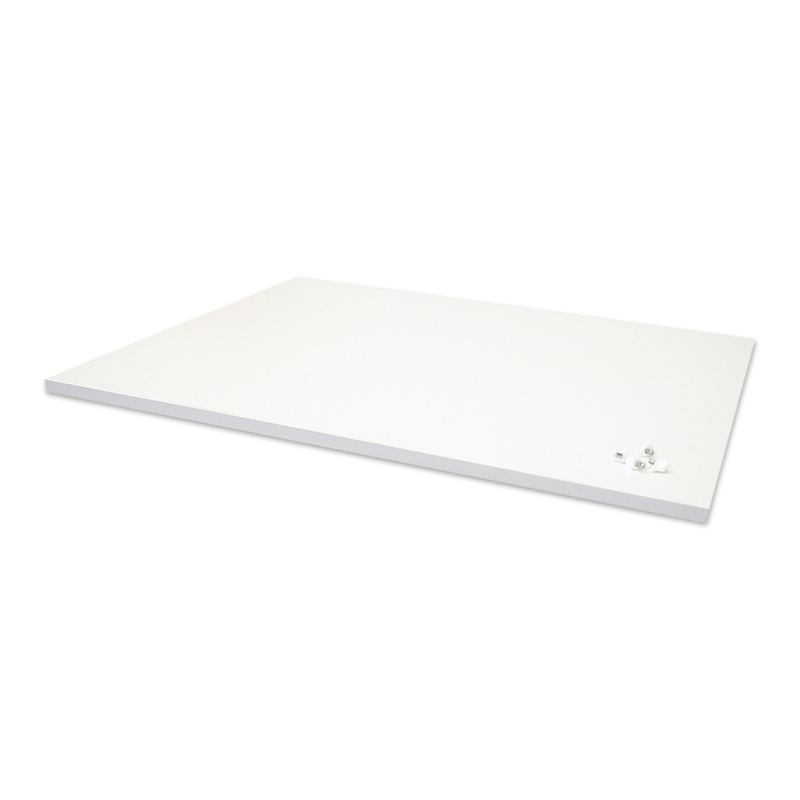 This 16mm melamine shelf includes shelf posts for quick and easy installation. At Bedford we build quality storage furniture made in Australia by staff living with disability. Bedford is a not for profit, fuelled by passion to build a world where everyone has the right to participate in life and employment. By purchasing this product you are supporting people with disability.